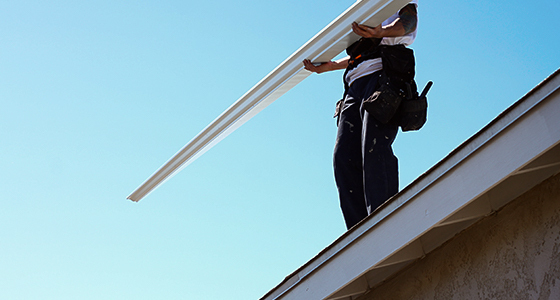 When you need a new roof for your home or business, you have a lot of options to choose from. From choosing what type of roof you want installed to what kind of materials should be used, there are a lot of choices to make. At Adept Construction, we are dedicated to helping you make the best choices and providing the best quality roofing services to business owners and homeowners in Indian Head Park. 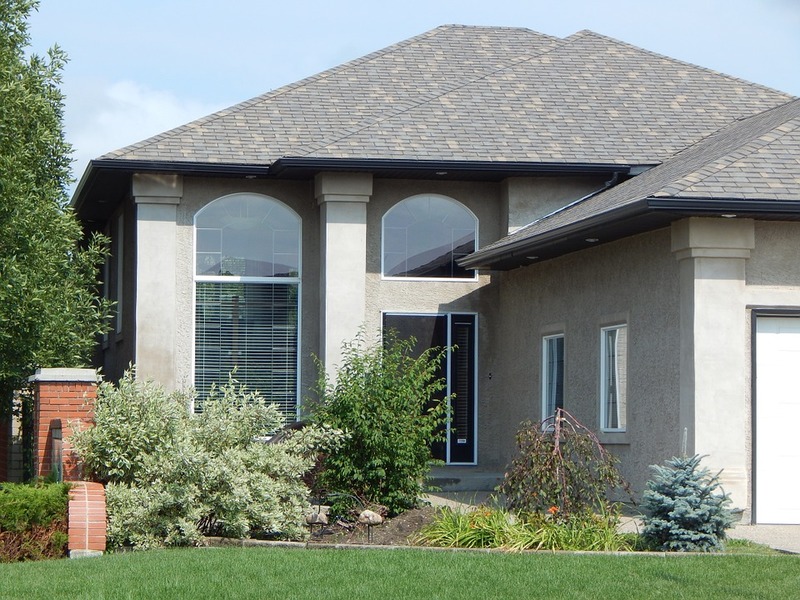 At Adept Construction, we specialize in four main types of roofs. 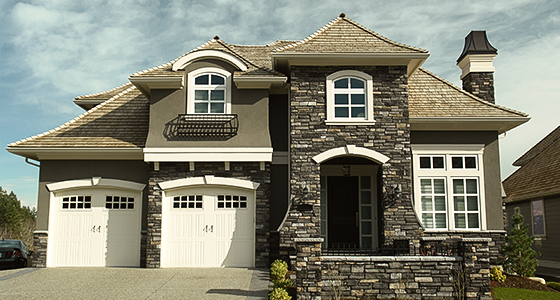 Asphalt shingle roofs are a popular type of roofing for several reasons. They are available in many styles and colors, and are relatively inexpensive. They are easy to maintain, and are very long-lasting. These roofing shingles consist of a glass fiber reinforcing mat that has been coated with asphalt. The asphalt material is responsible for making each shingle waterproof, and mineral fillers help this material adhere to the fiber mats. Cedar roofs are installed using cedar shakes or cedar shingles. Cedar roofs are chosen not only because they are great looking, but also because they are highly durable and easy to maintain — instead of needing to replace the entire roof, individual shakes or shingles of cedar can be replaced. Composite roofs are made of recycled materials and plastics. For that reason, they’re an environmentally friendly option. 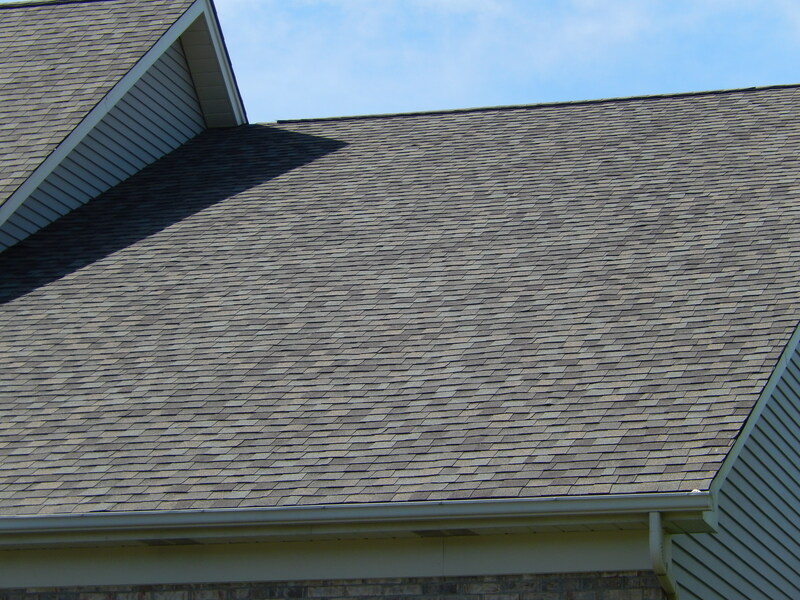 In addition to being available in many different colors and styles, they can mimic the look of wood or slate roofs. Best of all, they are virtually maintenance free. Flat roofs are covered with waterproof membranes usually made from modified bitumen, EPDM or TPO. These materials are torch applied, mechanically fastened or adhered using an adhesive. Slopes can be created on these structures by using rigid tapered insulation. 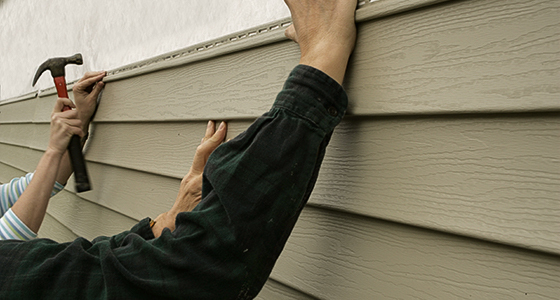 We offer roof repair in Indian Head Park to help restore your roof to its original condition. Our roofing contractors can restore asphalt shingle, cedar, composite and flat roofs. We’ll make sure you can get the most from your existing roof, preventing the need for frequent maintenance and extending your roof’s life span. 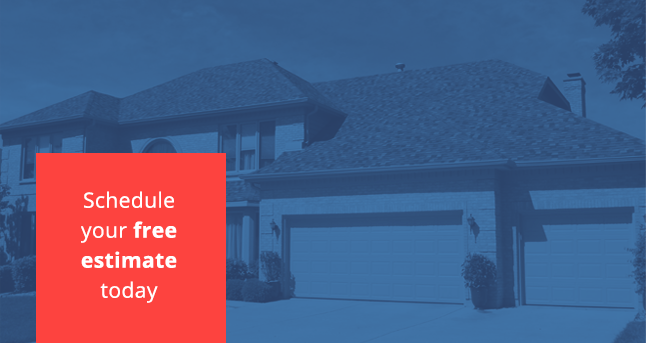 For damage that requires more than simple repairs, we may recommend roof replacement based on one of our available styles. For some of the best roofing services in Illinois, turn to Adept Construction and our team of trusted roofers in Indian Head Park. We can give you the best results with every roof installation and repair service, whether it’s for your home or business. We work with every customer prior to starting every project to understand their needs, assisting with the selection of materials and other steps of the process. We won’t be satisfied with the final project until you are. Whether you’re ready to get started on your new roof or you have questions about our services in Indian Head Park, we’re ready to help you. You can get everything you need for your home or business from one of the most reliable roofing contractors in Illinois. Contact us today for your free estimate.